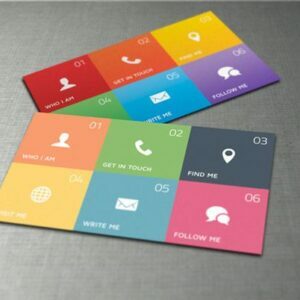 Your business card is the first point of reference that your client will use when they want to find your contact information. So we know how important first impressions are to new prospective clients. 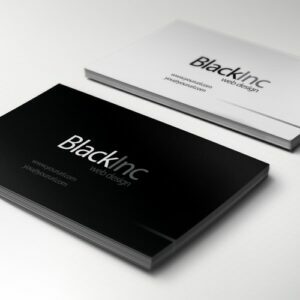 That’ swhy we here at Clickprinting.ie offer a range of business cards with paper weights ‘depanding on the quantity’ as well as different finishes, like matte or gloss lamination. 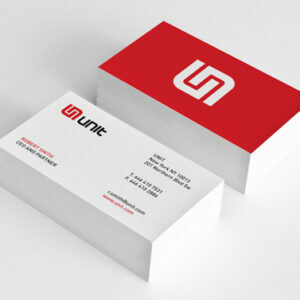 Feel free to choose from below the business card that best suits you, your company and your budget.